That’s a great remembrance. 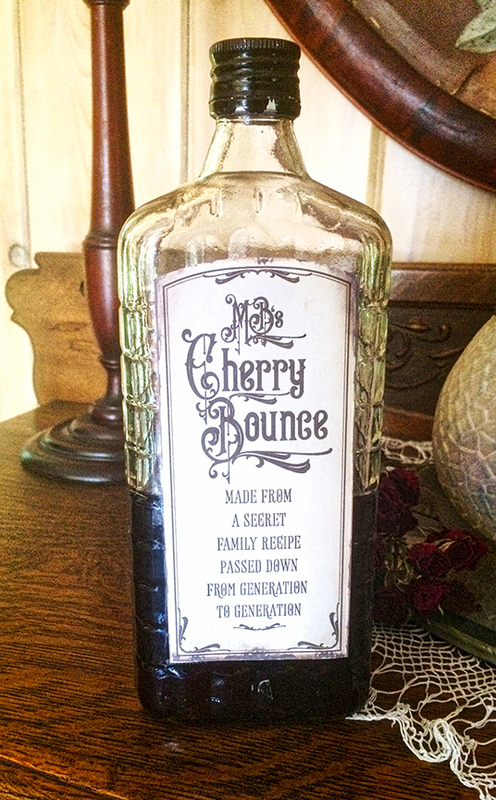 The font you used for ‘MB’s Cherry Bounce’ is great, too. Fits the occasion perfectly. Oh: how come y’ hafta pit the cherries? Couldn’t they just be mashed instead? (Note: This question is asked out of sheer laziness). I like to reuse the cherries, and pits would get in the way. Rough on teeth.